Potato growers will have a better opportunity to predict blight risks, and tailor their proactive fungicide programme to specific seasonal challenges this year. The new Syngenta BlightCast, launching for the 2017 season next week (24 April), uses local weather forecasts and sophisticated disease modelling algorithms to predict blight risk for up to five days ahead – enabling growers and agronomists to plan strategies more effectively. Now, BlightCast has included three prediction models: one for conventional Smith Periods; a New Criteria of blight development at lower temperatures and, new for 2017, a forecast using the Hutton Criteria proposed to model strains of blight capable of developing at shorter periods of 90% relative humidity. 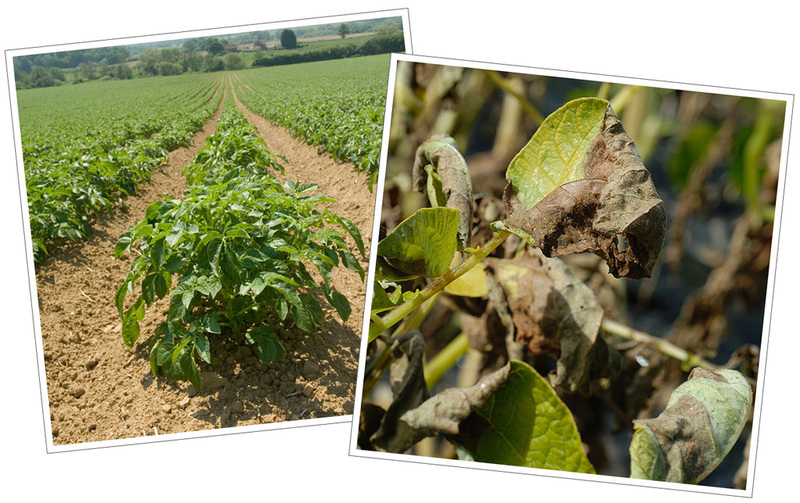 Syngenta Potato Technical Manager, Douglas Dyas, pointed out that websites or information systems that simply report historical data of weather conditions when blight might have already infected have a limited role in proactive disease management. “With BlightCast you get prediction of blight risks with the chance to select appropriate strategies to prevent infection,” reported Douglas. Douglas recalled frequent reports in recent seasons of blight incidence occurring in crops, even when weather conditions had indicated no Smith Periods. BlightCast is designed to be better equipped to reflect in-field conditions, where temperatures and humidity within a dense irrigated crop canopy, for example, could be significantly more conducive to infection and development. “An improved understanding of risk allows growers to target Revus timings to offer the best and longest protection from each application,” he advised. To further aid practical blight treatment programmes, BlightCast can also be used in combination with the unique Syngenta Spray Window Forecast – which indicates potential opportunities for in-field application over the next seven days. “In recent years many growers’ blight programmes have been severely disrupted by persistent strong winds or prolonged wet weather that has prevented application,” warned Syngenta Application Specialist, James Thomas. 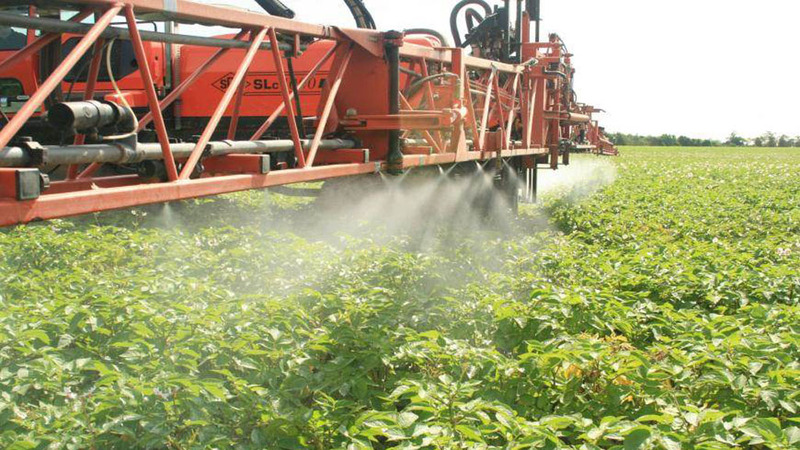 “If the Spray Window Forecast sees problems arising, it can be the trigger to get preventative treatments on earlier, and better utilise the long-lasting effects of Revus if future treatments are delayed,” he advised. 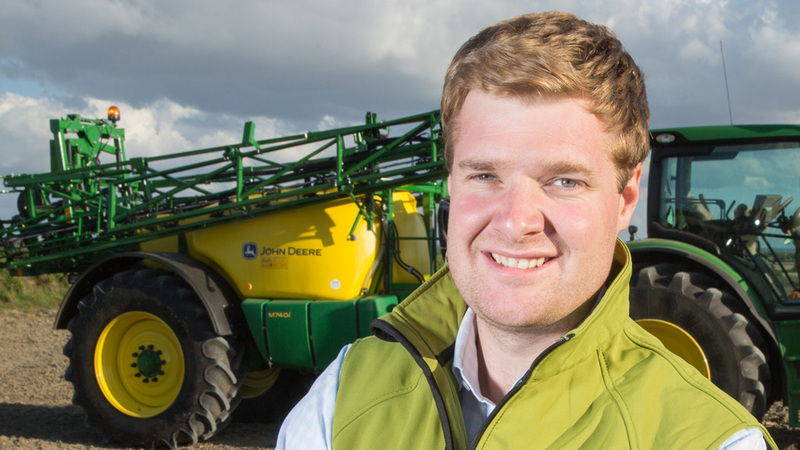 James (below) pointed out that the Spray Window Forecast also provides a guide of the timing to utilise low-drift nozzle technology to increase application opportunities in catchy conditions and get blight fungicides onto the crop. “When conditions are difficult, the practical advantages of Revus’ low application rate to enable faster sprayer turnaround - and its unrivalled rainfastness to ensure protection is locked onto the leaf – is a real benefit for growers,” he added. Where potato managers or agronomists are covering large geographic areas, or experience differential local conditions, they can now register multiple postcodes for BlightCast warnings.